$100! Seriously? WTF! I’ll make my own. Think I will wait till they come to Lidl or similar at under a tenner! 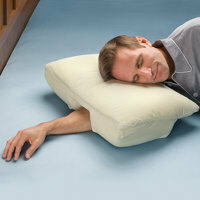 Finally a solution to the well known problem of arm placement while spooning.